Welcome to Hedon Methodist Church. We are located within the historic town of Hedon which is 7 miles to the East of Hull and are part of the newly created ‘South Holderness’ Methodist Circuit which covers an area from Withernsea and South Holderness through to East Hull and Kingswood. We are a thriving congregation of people who worship God and provide a pastoral and social benefit to the town of Hedon. Appealing to all ages, there are many activities taking place each week. We would love you to come and find out more or come along to one of our services and or groups. We have excellent modern premises and meeting rooms with newly refurbished catering facilities, multimedia and disabled access. We are a Dementia Friendly Church and have nominated Dementia friends on hand. We have a strong leadership team of 8 people with different areas of responsibility from pastoral, property, outreach, youth work and finance, who work together to ensure that we meet the needs of our congregation, the people of Hedon and those who use our premises. There has been a Methodist Church in Hedon since 1808 which over the last 200 years has continually been developed to meet the needs of the community. A Zeppelin raid in 1917 saw the Baxtergate building demolished and resulted in the present Hull Road site being purchased and a new Church building erected. 1978 saw the next major development of a new Church to seat 70 people the existing building becoming the current Hall. This soon became inadequate for the rapidly acEve and increasing congregation, and the present building was constructed with 140 people at the opening service in 1991. Today a new Reception entrance is being added, and a Coffee Lounge created to accommodate the increasing demand for both Church and Community activities. Our Minister is Rev. Tom Parker, who lives in Hedon and works alongside our senior leadership team of 6. Together they oversee the mission, outreach and day to day activities of our church and premises along with our team of voluntary leaders and enablers……..between us we ensure the needs of our congregation, the groups who use our premises and the residents of Hedon we serve, are met. 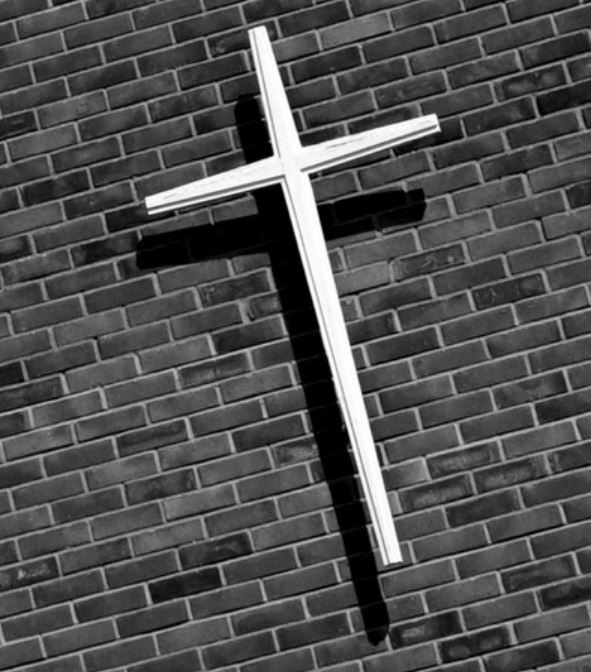 The South Holderness Methodist Circuit exists to demonstrate God’s love in the power of the Holy Spirit, in and around South Holderness, as revealed by Christ through the fellowship of the local Church. We are a registered Dementia Friendly Church with trained Dementia Friends on hand at our services and activities.